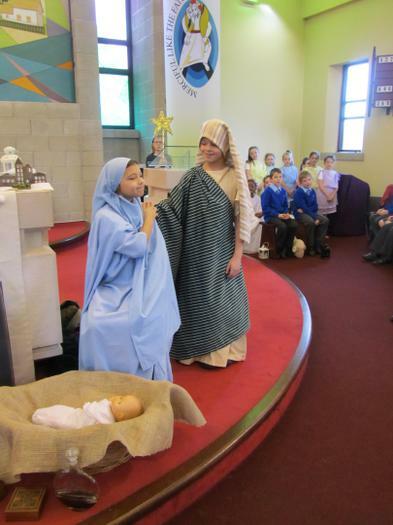 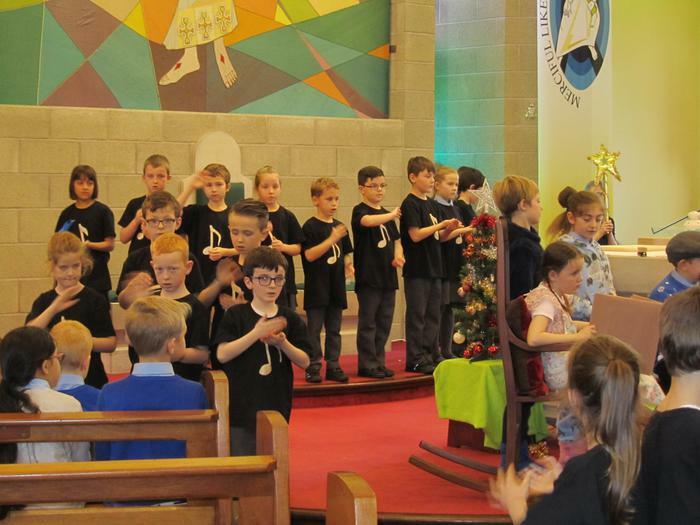 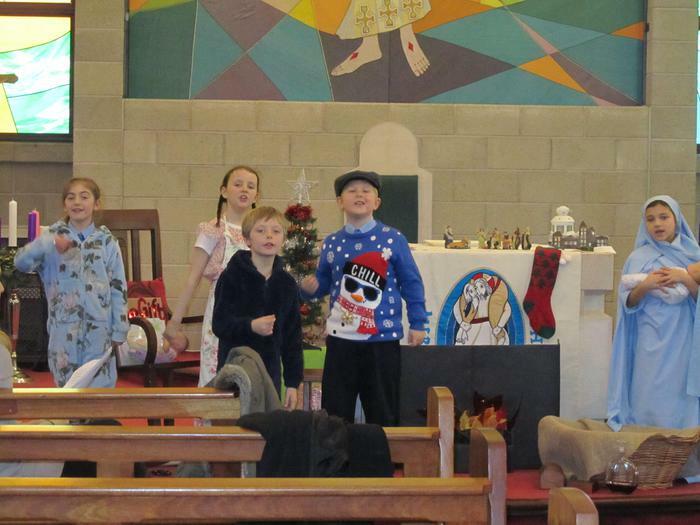 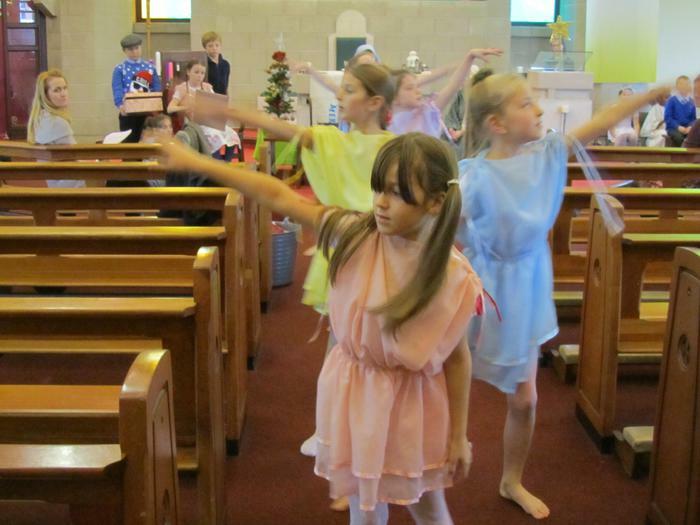 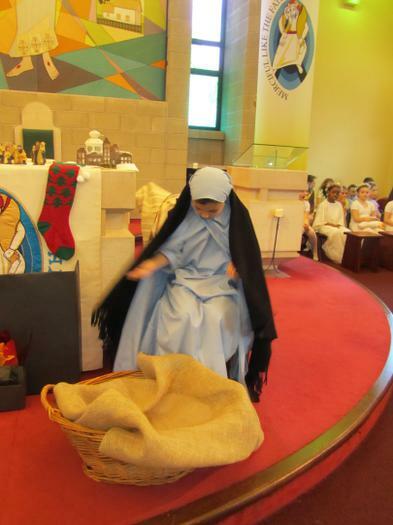 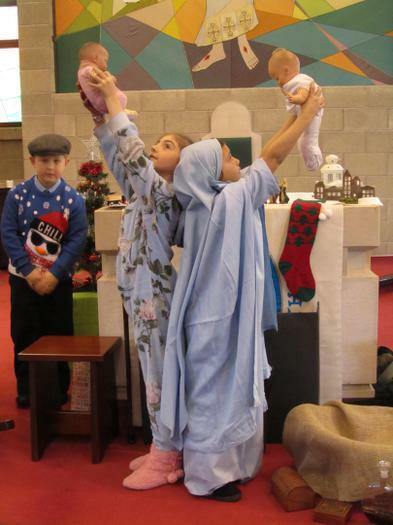 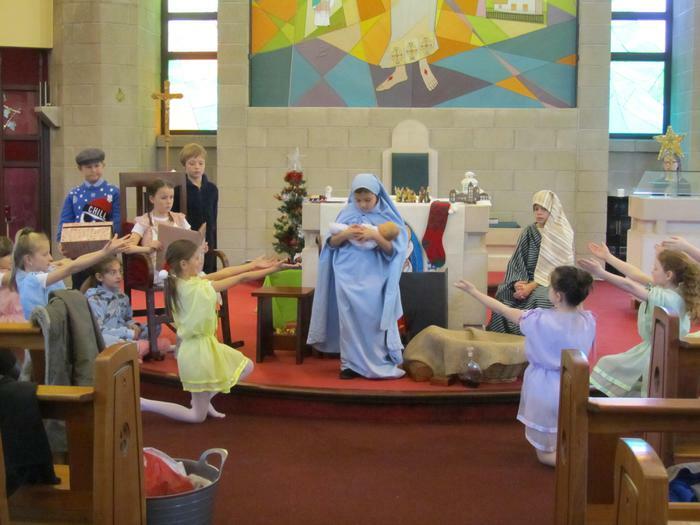 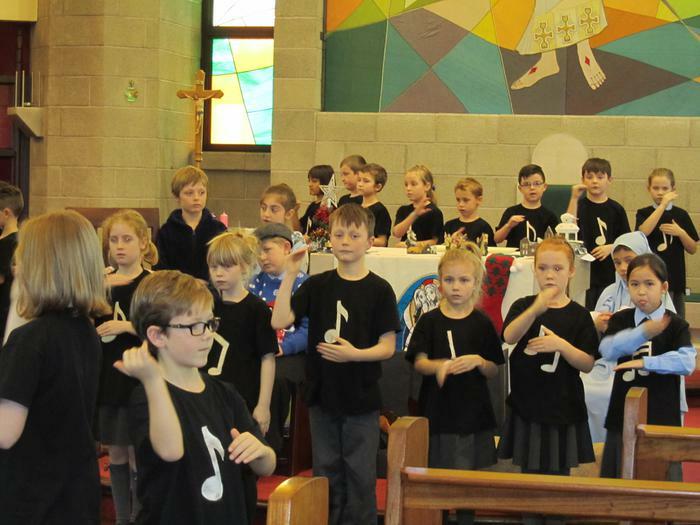 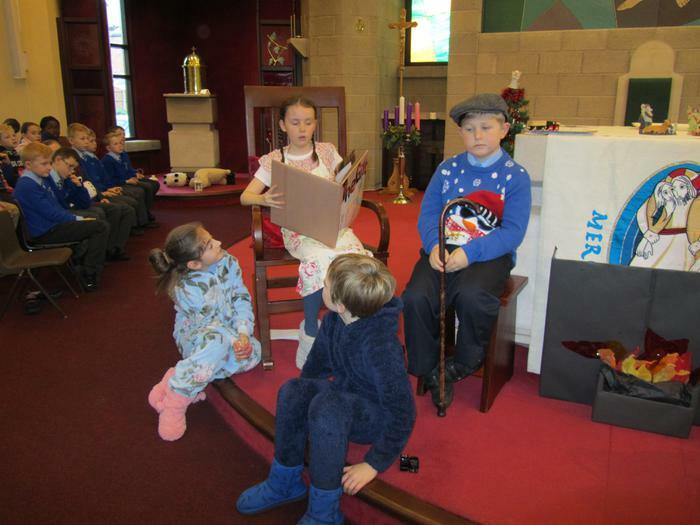 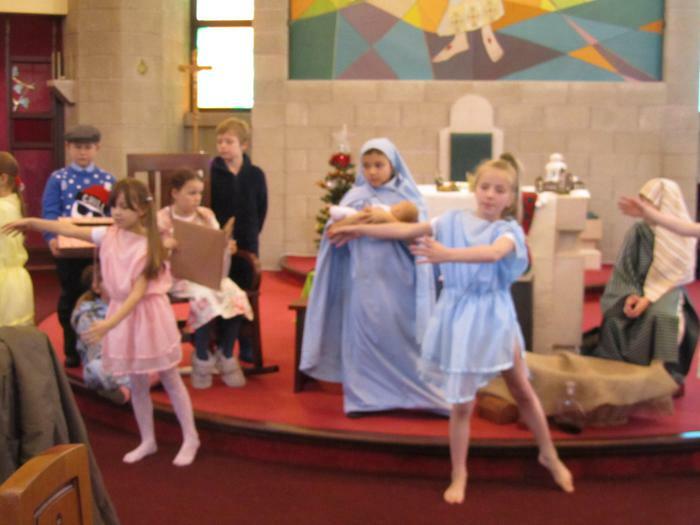 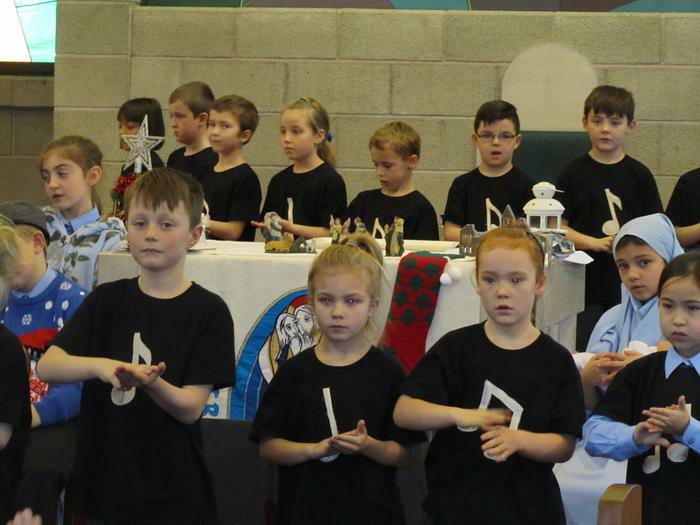 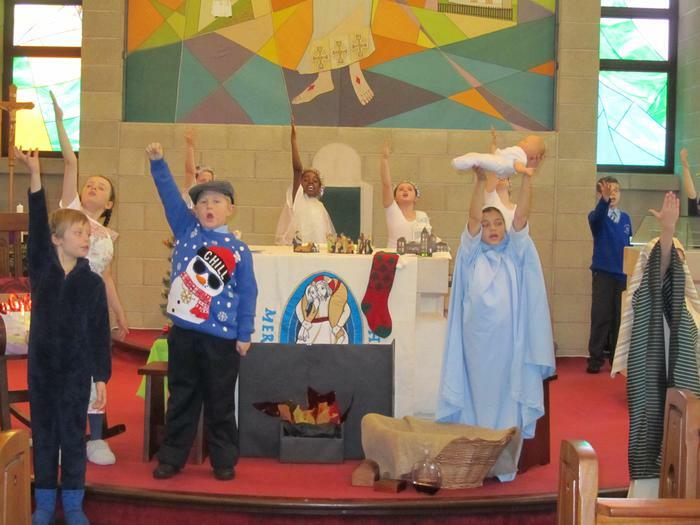 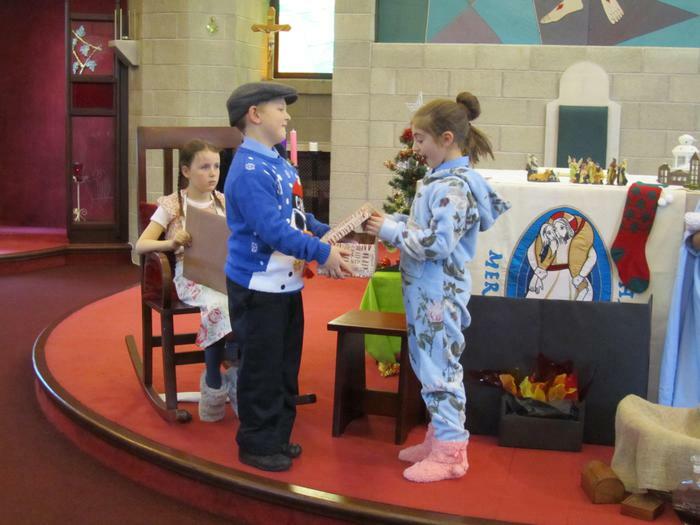 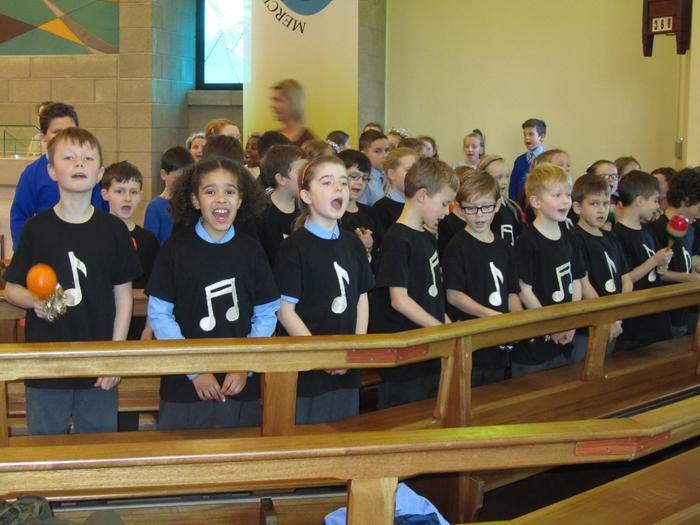 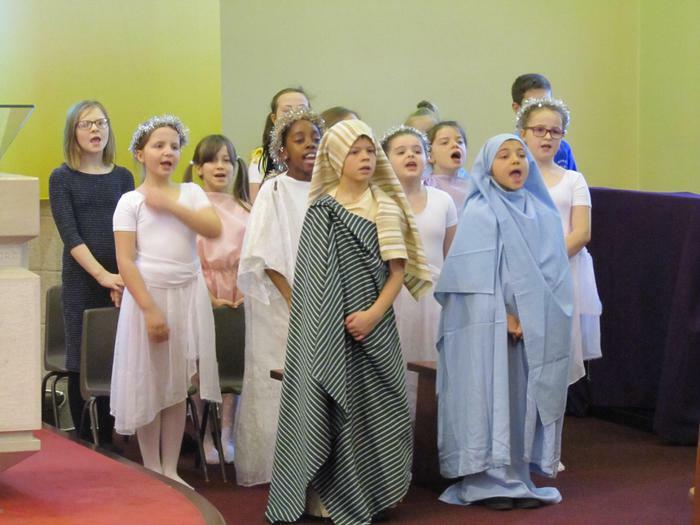 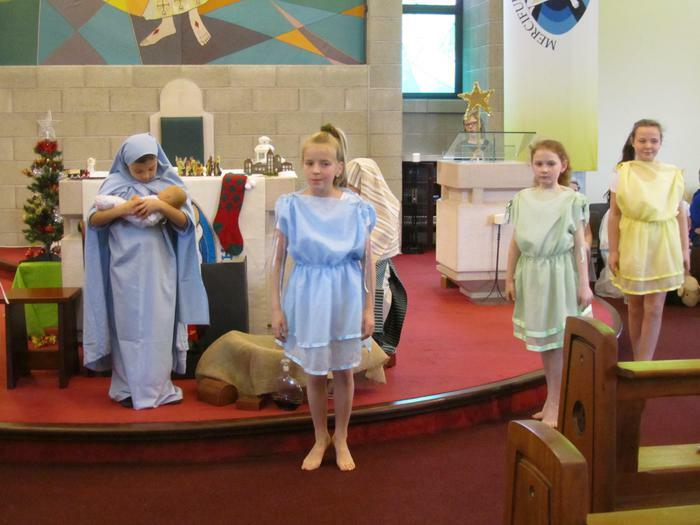 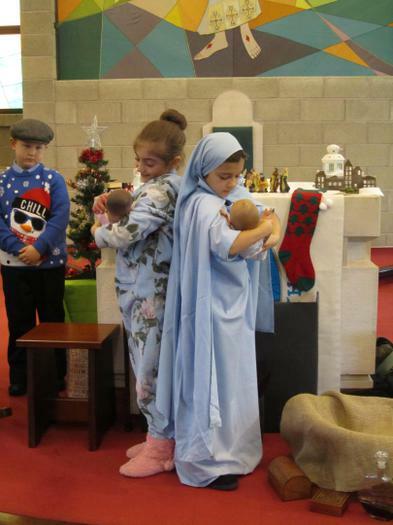 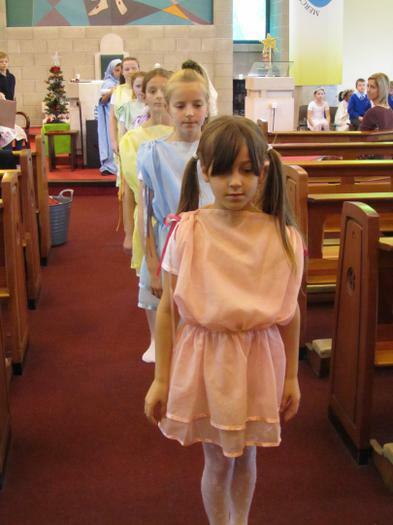 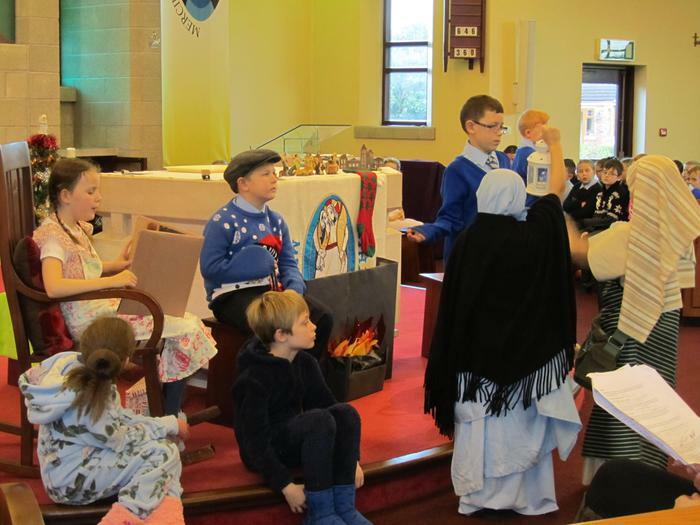 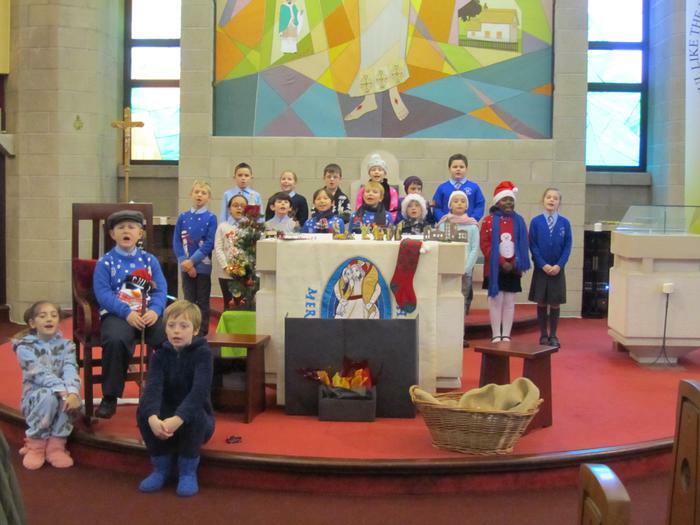 Children in Years 3 & 4 performed 'The Gift' , a Christmas celebration, in Church for parents and members of the parish. 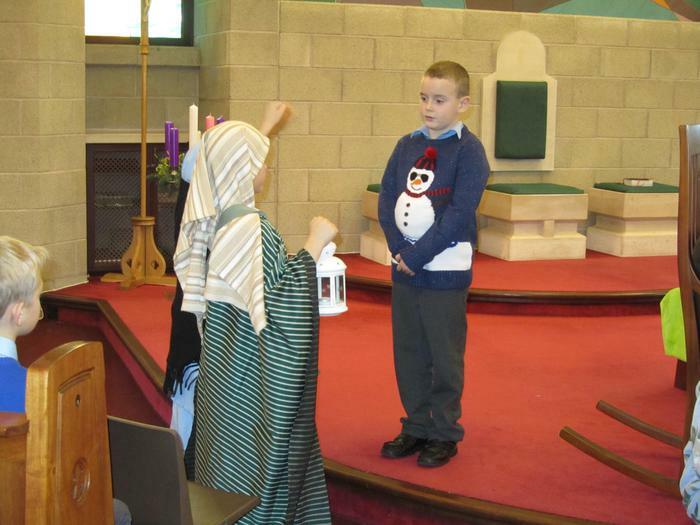 The money raised was sent to help refugee families in Jordan. 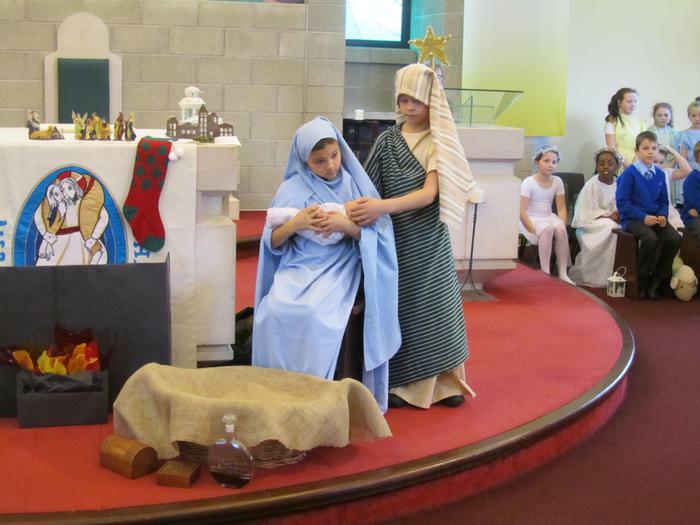 We hope you enjoy the slideshow of photographs.